How do I keep my child’s skin from getting dry from swimming? 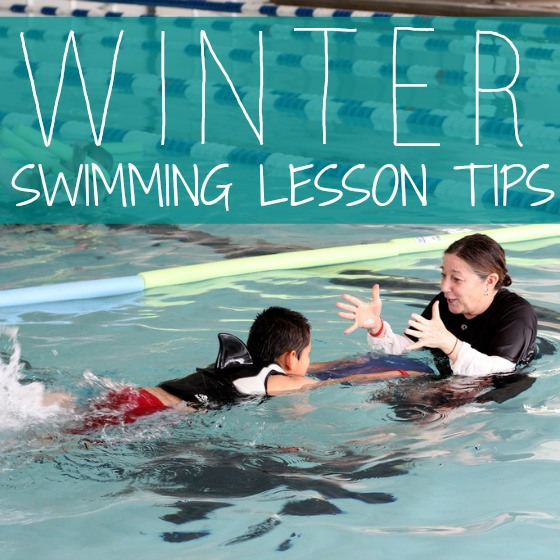 Winter swimming, should my student be swimming through the winter? Being afraid of water as an adult is common.